6. 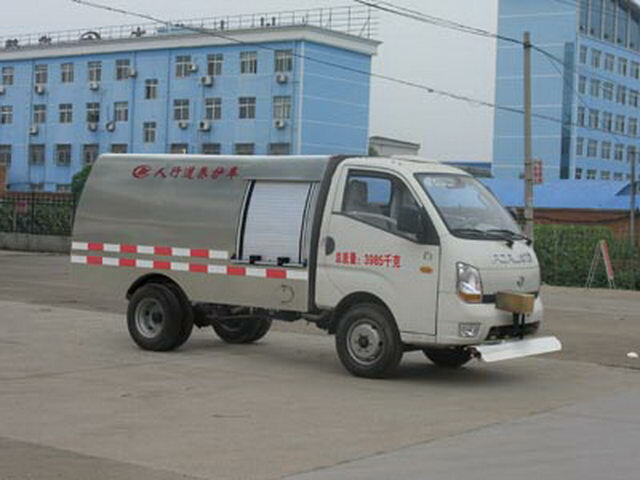 CCC ISO BV đã được phê duyệt, chấp nhận dịch vụ tùy biến. 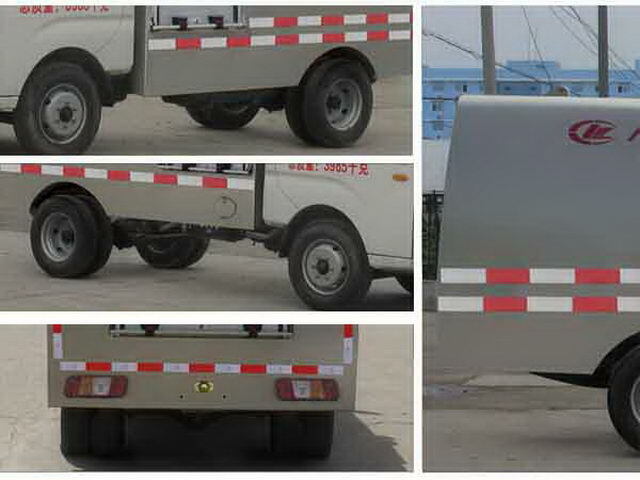 The car chassis with optional cab,Effective volume of tank:1.57Cubic metre,Tank size(Long x long axis X short axis)(mm):2000*1450*850. 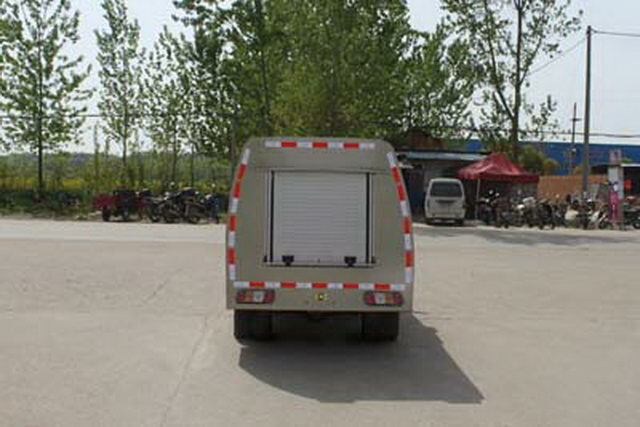 Protective material:Q235A,Connection mode:The side protection for the whole skirt structure and side beam welding connection,After the door for the whole skirt structure and frame welded connection,Rear protection height(mm):420. 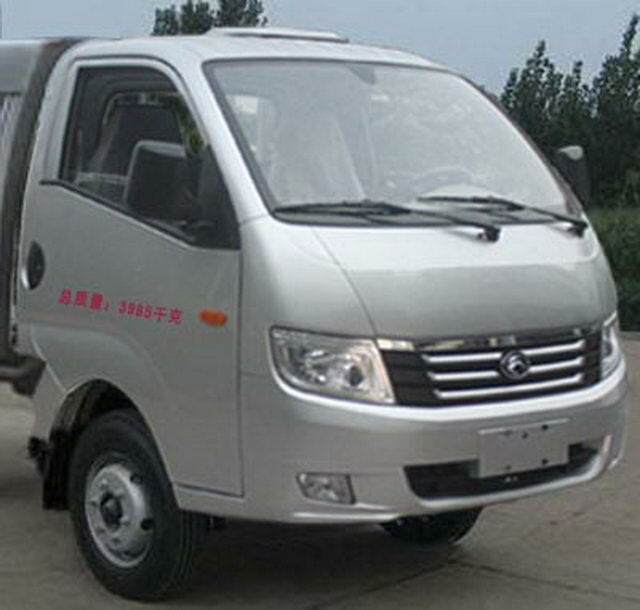 Only choose two wheelbase(mm)2800,2700With the front suspension/Rear overhang(mm)1480/1215,1485/1315One-to-one correspondence,The front fog lamp can be cancelled.